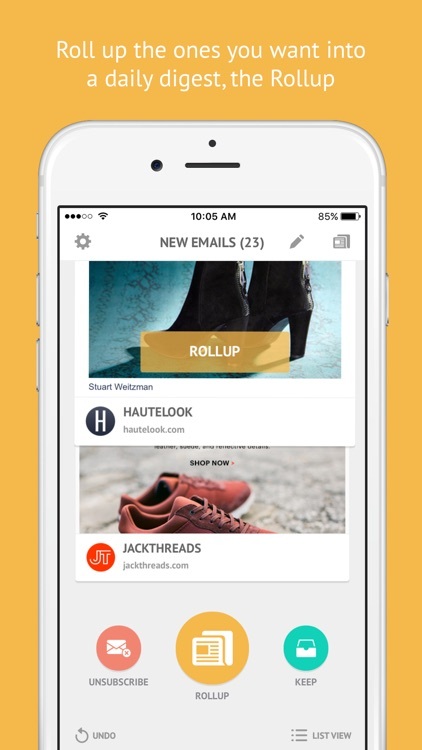 Decluttering your inbox has never been so easy, or looked so good. 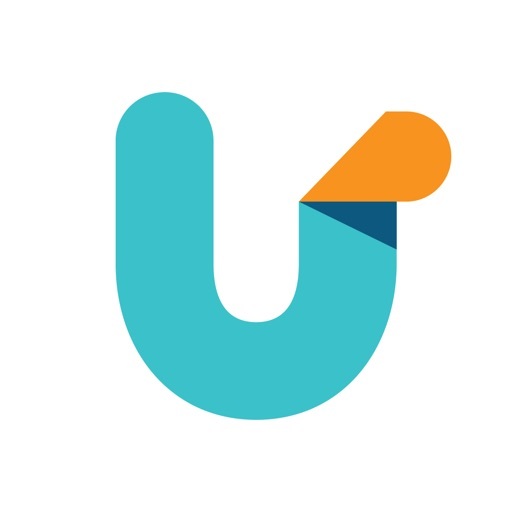 With Unroll.Me, you can unsubscribe from unwanted emails, consolidate sales/newsletters/listserv emails into a convenient daily digest called the Rollup, and keep the rest in your inbox. Stop stressing over your inbox and get back to spending time on what matters to you. 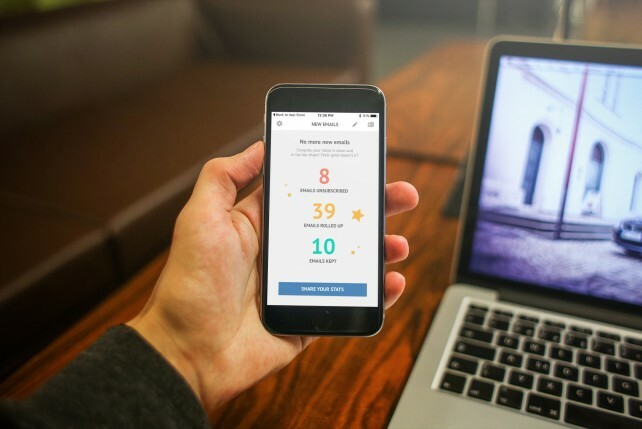 Download Unroll.Me and get back the “you time” you’ve been missing. 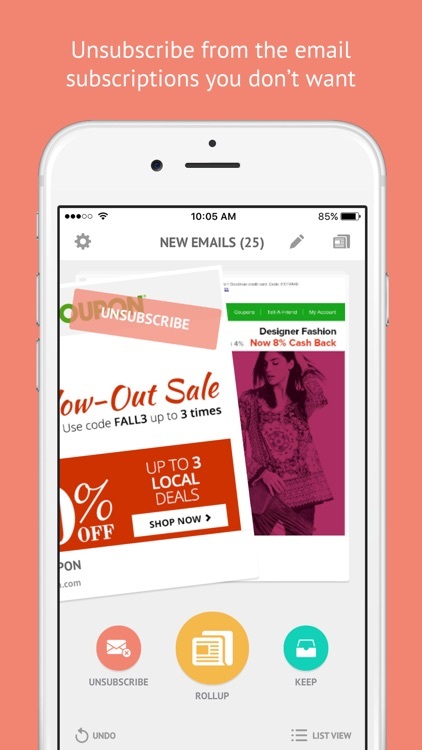 Swipe left to unsubscribe from the email subscriptions you don’t want. 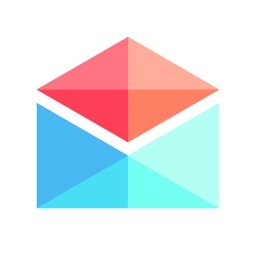 No future emails from these senders will land in your inbox. 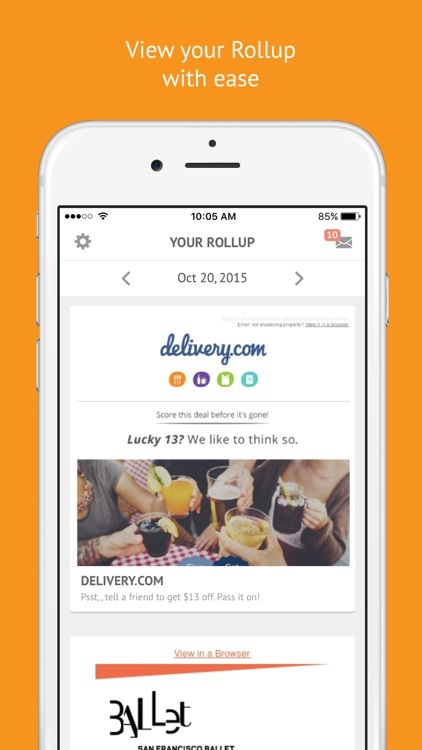 Swipe up to roll up the email subscriptions you want into a daily digest, the Rollup. 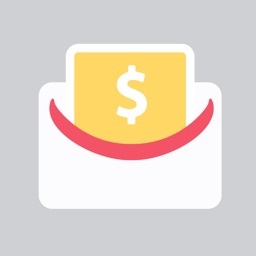 All future emails from these senders will bypass your inbox and be included in your daily Rollup digest. 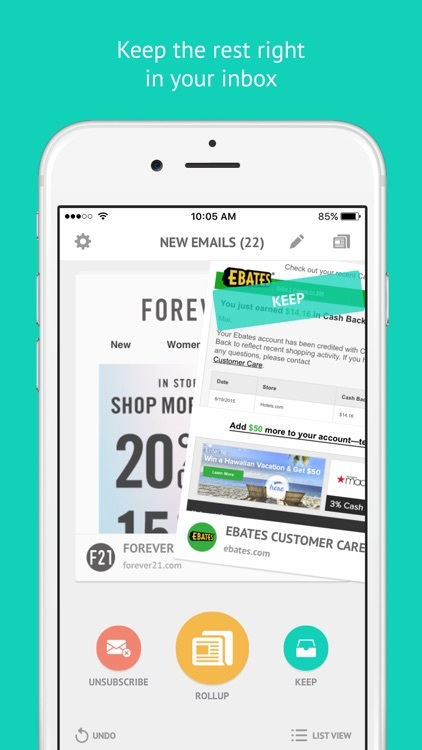 Swipe right to keep the email subscriptions you want right in your inbox. These emails will continue to land directly in your inbox. 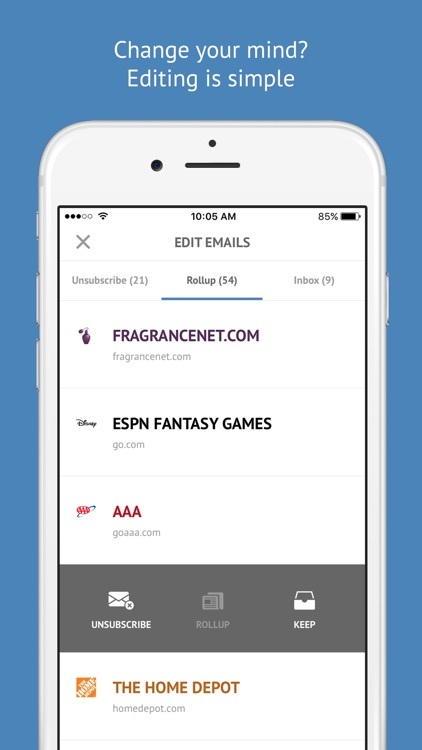 Easily manage your email subscriptions by swiping left to unsubscribe, up to roll up and right to keep. 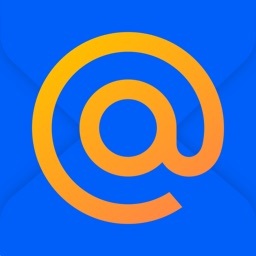 If swiping isn’t your thing, you can also tap the button below the email corresponding to the action you wish to take. You can re-edit your email subscriptions in the edit tab by tapping on them to view the editing options. 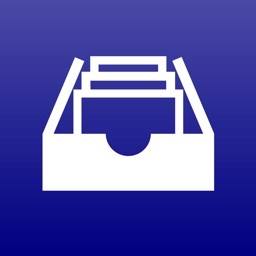 The Rollup is a once-daily digest containing all of the rolled up email subscriptions you receive and will be delivered each day at the time of your choosing: morning, afternoon, or evening. Switch between multiple email accounts easily in the Settings. Unroll.Me currently supports Gmail, Google Apps, Yahoo! Mail, AOL, iCloud, and Outlook.com accounts. There is no reason to manually unsubscribe to all of those emails any longer. 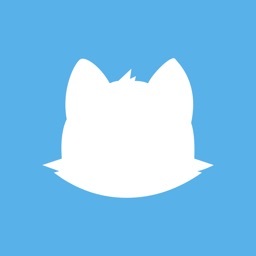 This new app does it for you.